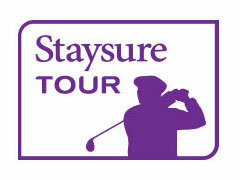 -The Mark McNulty Junior Golf Foundation at San Lameer Country club . 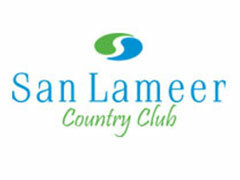 To promote and enhance the game of golf by giving instructional and educational advice to junior members at San Lameer Golf Course & Country Club. 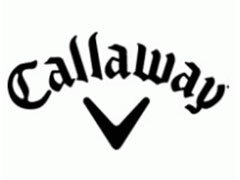 To uplift young golfers who show a natural ability to excel at the game and, occasionally, invite a junior to San Lameer who shows exceptional talent. To develop junior members’ golf skills, including the basic rules and etiquette of golf, and hone their ability to compete in tournaments. To develop the junior members based upon The First Tee Of America’s Nine core values, so they see success in life on and off the golf course. 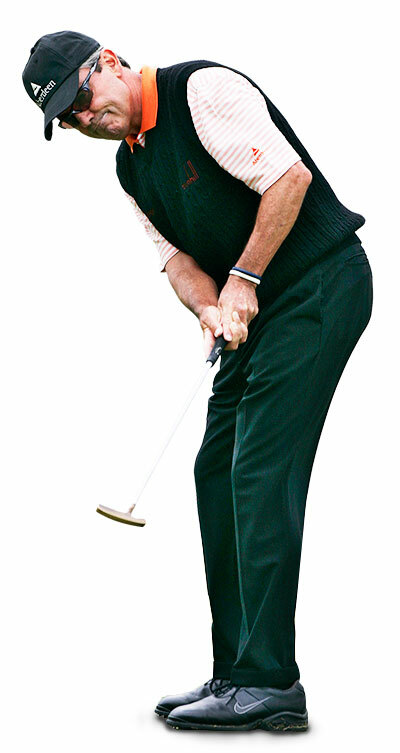 It has always been a goal of mine to be able to give a little back to our wonderful game of golf. 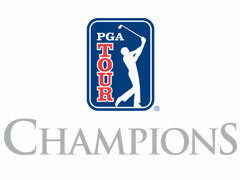 I feel as if the best way to give back to the game of golf is to do that with our young. 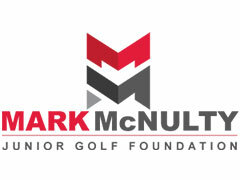 Forming the Mark McNulty Junior Golf Foundation has always been a dream of mine. Not only does it provide a way of giving back to the game I love, I can share this love with the youth. With help from Meyer Du Toit, Golf Director at San Lameer Golf & Country Club, we hope our Junior Program will produce a few stars for the future of South African Golf and the Lower South Coast of KwaZulu-Natal. In addition to helping kids learn the foundations of the game, we also incorporate the 9 Core Values of The First Tee Program of The United States. 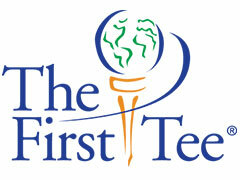 These values have helped kids of The First Tee grow, learn, and achieve their goals on and off the course. Likewise, the Mark McNulty Junior Golf Foundation will not only introduce youth to the game of golf, but it will help them grow off the golf course, too. I would personally like to thank Dr. Robbie Robinson and Banus Van De Walt for their generosity in helping to build this program. These two long-standing board members of the San Lameer Golf & Country Club have lent their time to help form this foundation and make one of my life-long dreams come to life. Set in the heart of this unique natural environment, San Lameer, the home of the Mark McNulty Junior Golf Foundation, offers you everything you would include in a dream course. Eighteen memorable holes that weave a natural challenge through the open glades, forest and wetlands with the relaxed roar of the Indian Ocean cheering you on. We thank the following two photographers for the use of their excellent photographs. Please do not use their photographs without their explicit permission. Please visit their website and support them.